Home Banking Fast Facts Where to Find IBAN, BIC or Swift codes for Union Bank of the Philippines? Where to Find IBAN, BIC or Swift codes for Union Bank of the Philippines? 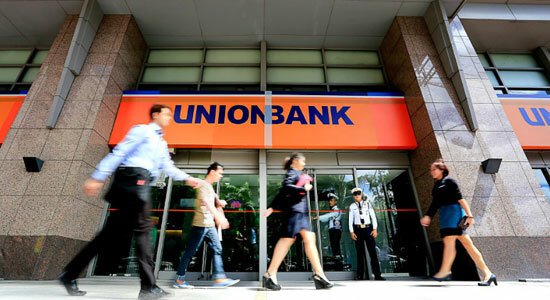 Need to process bank to bank money transfer overseas through Union Bank in the Philippines? If yes, then, you need to know of their IBAN and Switf codes! What is UnionBank’s SWIFT Code? SWIFT stands for the Society for Worldwide InterBank Financial Transactions and is used to facilitate transfers between banks in different countries. UnionBank’s SWIFT code is UBPHPHMM. What is an IBAN number and what is UnionBank’s IBAN number? IBAN refers to International Bank Account Number. This number is used as an identifier mostly by European banks. As UnionBank is not a European bank, we do not have an IBAN number, however, we have indicated the IBAN number of our correspondent banks. Why remit via a Correspondent Bank? A Correspondent Bank is a bank in which UnionBank has an account in. We highly recommend remitting via a Correspondent bank as a different bank may charge additional fees and create longer turn-around time which may affect date of receipt of funds. Using the IBAN and SWIFT for cross-border payments is an advantage as payments are rarely delayed. As no manual processing is involved, the transaction costs are lower.